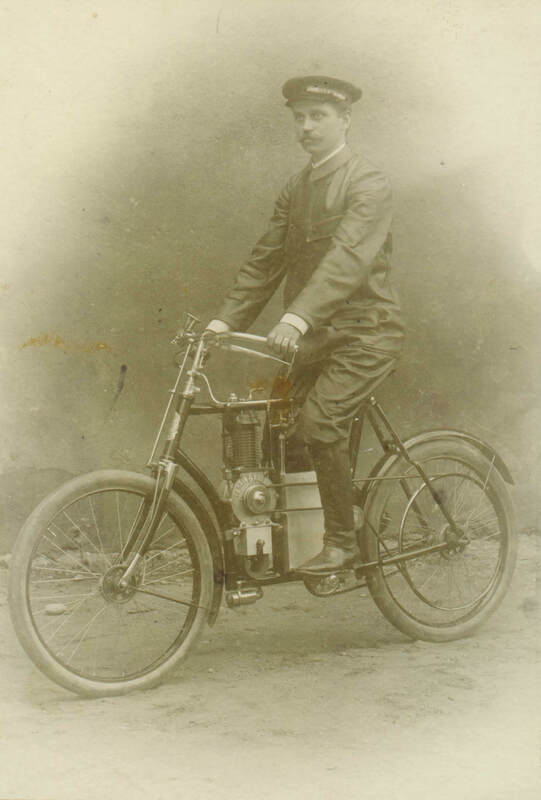 The cornerstone of ŠKODA’s successful involvement in motor racing was laid on 30 June 1901, when Narcis Podsedníček took the number-one position in the demanding race from Paris to Berlin with his Laurin & Klement motorcycle. We take you on a journey through 115 years of ŠKODA Motorsport. 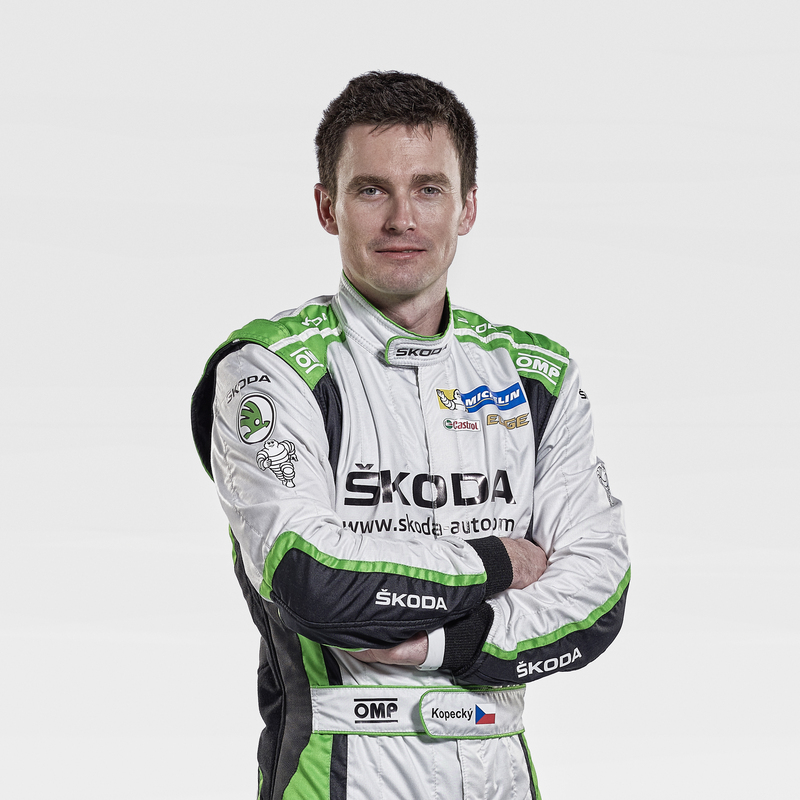 ŠKODA has been leading motor racing ever since it began, and its history on the track is rich in success. It all started with a single-cylinder motorbike. 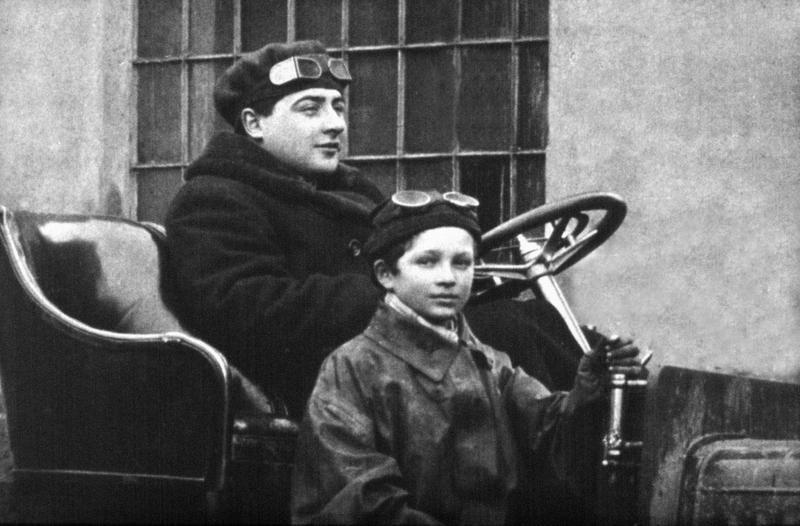 Narcis Podsedníček, a young factory driver, pulled the throttle on ŠKODA founding fathers Laurin and Klement’s first motorised bike in 1901, and sped into the Paris–Berlin long-distance race. 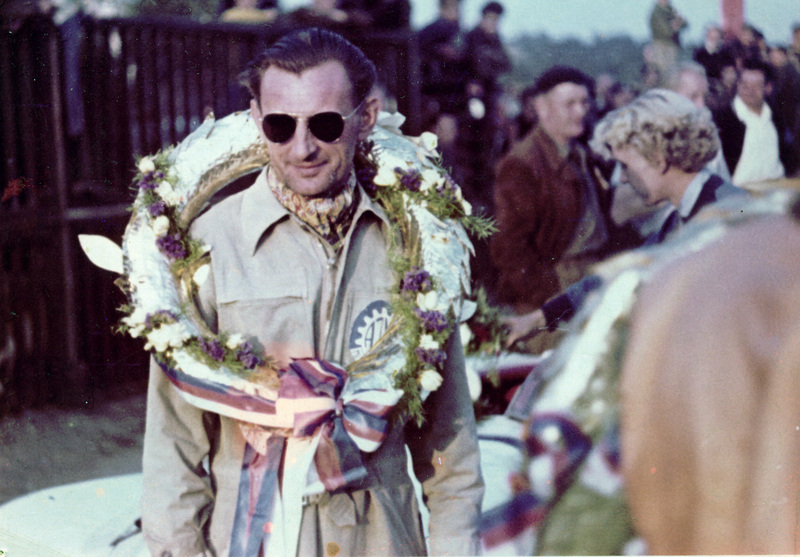 Podsedníček was the first to reach the finishing line, but was disqualified due to an official timing issue. The event nevertheless signalled the start of ŠKODA’s deep connection with motorsports. L&K motorcycles were among the most successful racing bikes of the early 20th century and won countless races. But it wasn’t until the 1930s when the company – now under the name ŠKODA – made a real mark in motorsports. The ŠKODA Popular gave racing a powerful boost in 1934 as the first of its models with a modern central tube frame. In 1936, Zdeněk Pohl and Jaroslav Hausman finished an excellent second in their capacity class with a two-seater ŠKODA Popular Sport at the Monte Carlo rally. Encouraged by this success, ŠKODA presented the particularly nimble ŠKODA Popular Sport Monte Carlo special models. In 1935, two six-cylinder racing cars – the special Rapid Six cars – took part in the 1,000 Miles of Czechoslovakia. 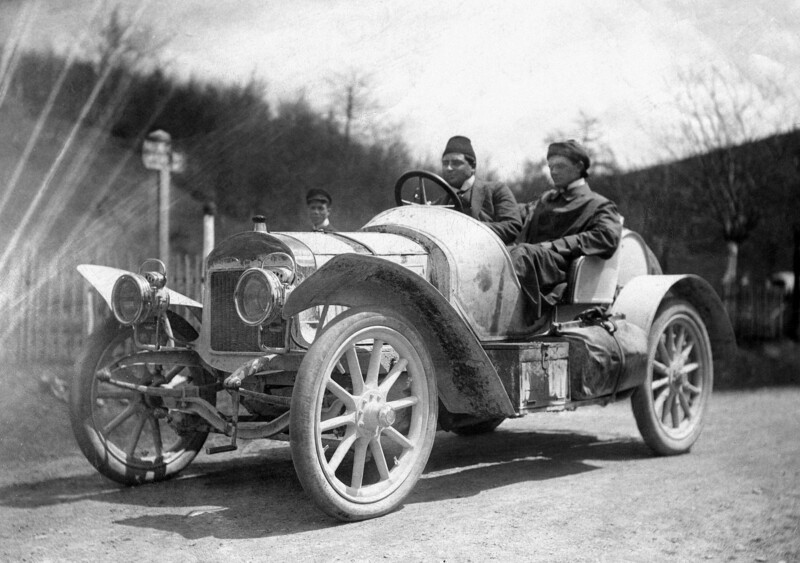 After the second world war, ŠKODA continued its motorsports activities. 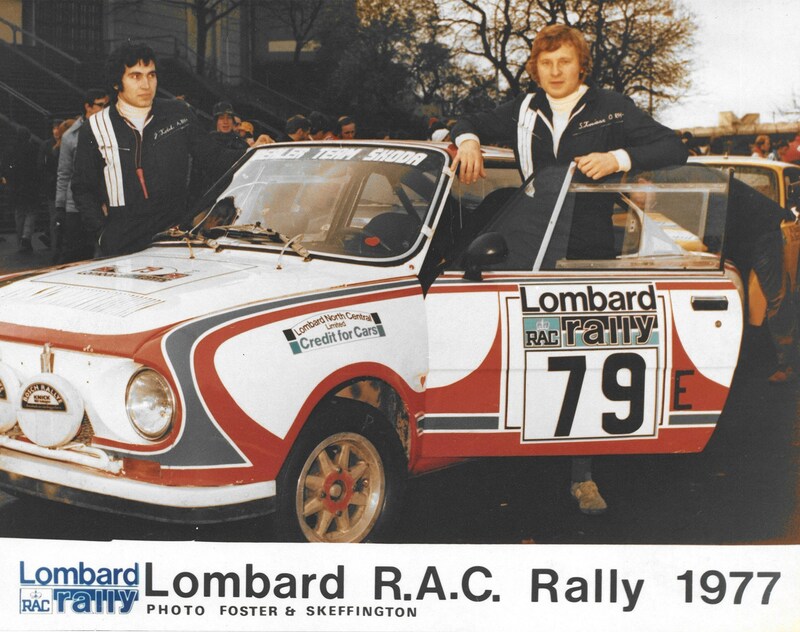 A compact racing sports car based on the ŠKODA 1101 showed its stuff on the Spa circuit, as well as at the Monte Carlo rally, the Tour d’Europe and the Race for Peace and Friendship. The new ŠKODA Octavia, presented in 1959, achieved some notable successes in the 1.3-litre touring car class. And a new chapter began in the 1960s with the ŠKODA 1000 MB. 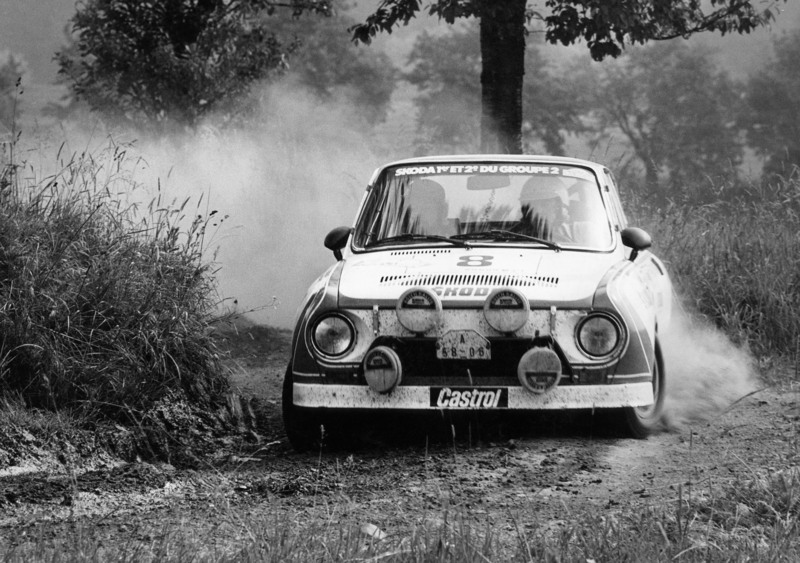 In 1975, the ŠKODA 130 RS became one of the most successful rally cars of its time. 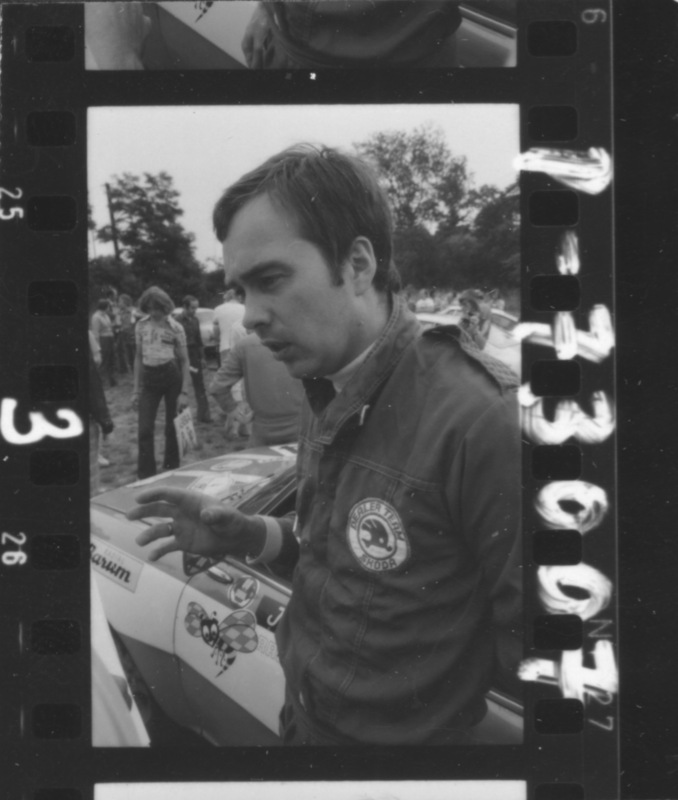 The victory at the 1981 European Touring Car Championship and the 1977 double victory at the Monte Carlo rally in the 1.3-litre category are just two examples of its success. 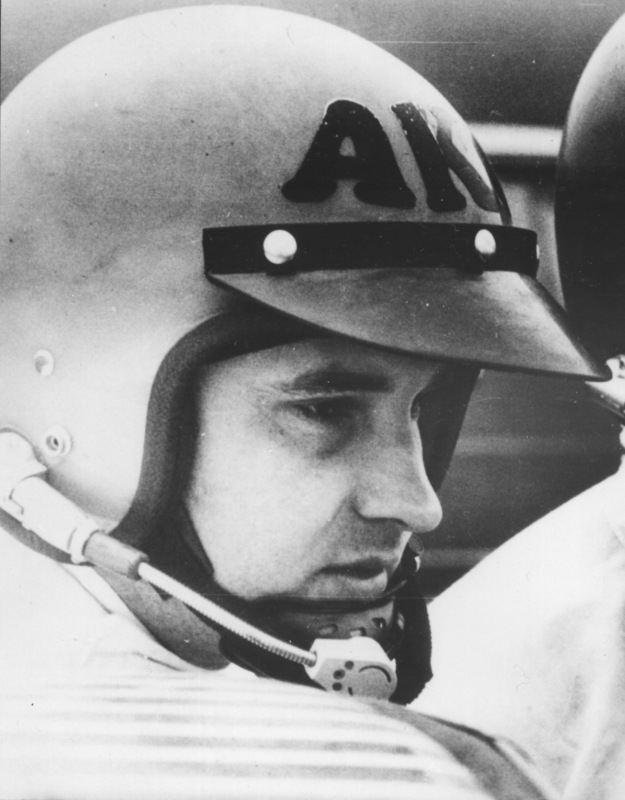 With the arrival of Volkswagen Group in 1991, motorsports was given a new lease of life. 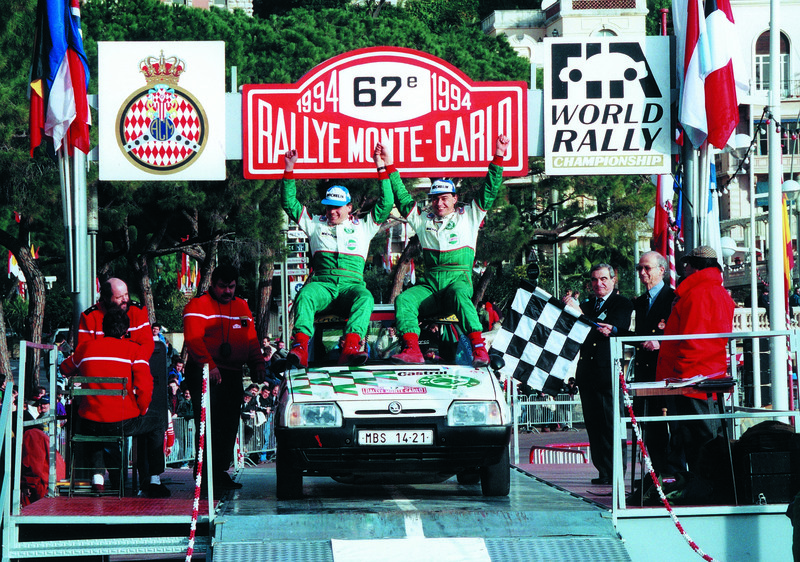 The factory team driving the ŠKODA Favorit won the 1994 FIA World Championship in the two-litre category. The ŠKODA Octavia WRC, introduced by the company in 1999, entered the elite class of international races – the WRC world championships. 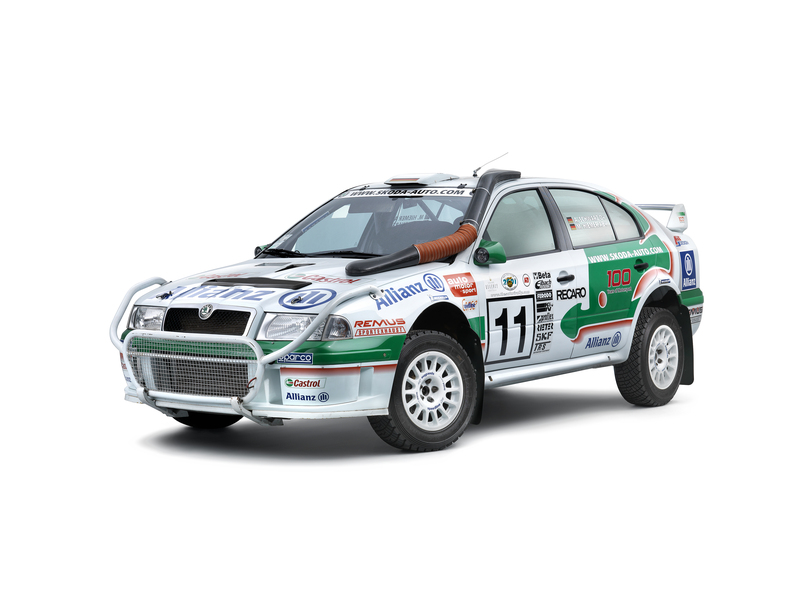 The ŠKODA Fabia Super 2000, however, is responsible for the remarkable success in the Super 2000 rally class, and is associated with the most successful chapter in the history of ŠKODA motorsports. Between 2009 and 2014 it stole the show with countless triumphs on international race courses. 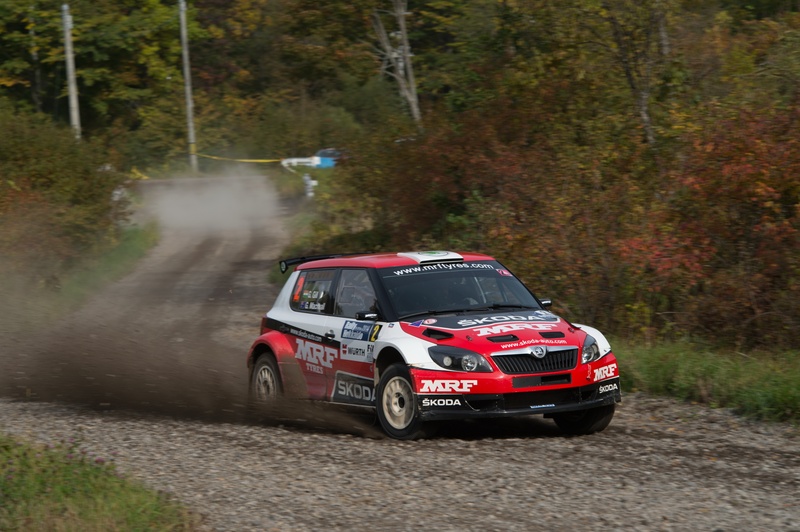 Between 2010 and 2012, ŠKODA teams won the manufacturer and driver titles in the Intercontinental Rally Challenge (IRC) three times in a row with the Fabia Super 2000, making ŠKODA the most successful brand in the history of the IRC. And between 2009 and 2014, the ŠKODA Fabia Super 2000 won almost 50 national and international titles. Since 2015, the rally car has been the new ŠKODA Fabia R5, equipped with a 1.6 litre turbo engine. It builds on an illustrious history and a fine tradition.